Mommy Choi is a 73-year old Korean entrepreneur who decided to start a business selling her secret sauce recipes. 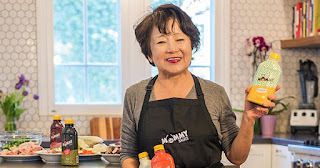 The company is called Mommy Sauce, and she started the company just two years ago when she was 71-years old. Although she is Korean, she migrated to the U.S. more than 30 years ago. Choi was raised in Myeong Dong in Seoul Korea in a family of 11 children. Her mother was a famous fashion designer in Korea, and she sent her to the United States to attend art school and to learn the latest Western fashions. But shortly after arriving to the U.S., she met her husband, fell in love, and decided to stay in America. She comments, "We worked really hard to make it in America. We had two kids - a boy and a girl, and could not be more proud. My son, Roy, is a famous chef and my daughter, Julie, is a lawyer." At one point, Choi owned and ran a restaurant called Silver Garden in Los Angeles, California. But her new company, Mommy Sauce, was born out of a love of cooking and family. 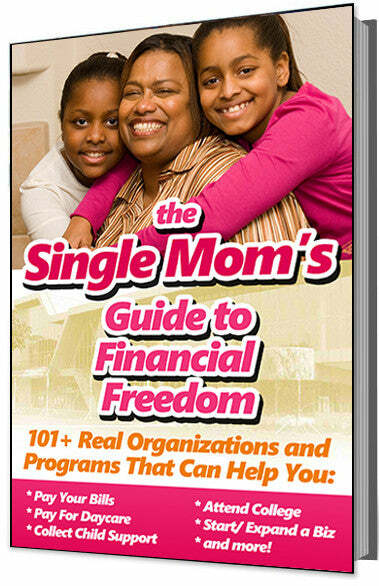 She was encouraged to launch the business by her son who is a renowned chef. She comments, "I love to cook and my house is always filled with people and food. I decided to make these sauces so that I could pass on my recipes and flavors to my children and grandchildren. My kids and grandkids love these sauces so much they said that I had to share my flavors with the world!" Her first cooking sauces include 5 different flavors - Bulgogi, Spicy Bulgogi, Fish-Soy Base, Kimchi, and Magic. They are all available for purchase from her web site, and at some local Korean grocery stores in the Los Angeles area. "Each of these sauces is different but feel free to experiment with them - there is no wrong way to use them," Choi says. During an interview with Shopify's digest, Choi shared some great advice for other entrepreneurs over the age of 50. “Don't think too long on an idea and let it sit," she said. "Time flies. If you have a dream, start now. Wake up and work. You have less to lose when you're older. Your kids are grown. You should have fewer worries. Have a dream that will make you happy for the rest of your life, don't live to just get by."